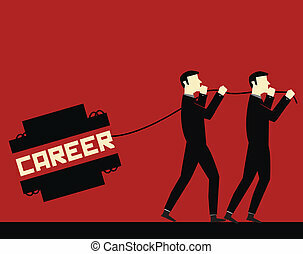 Direction - career. 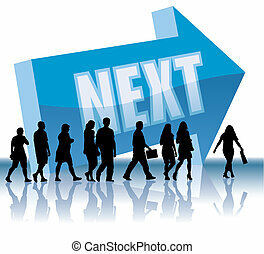 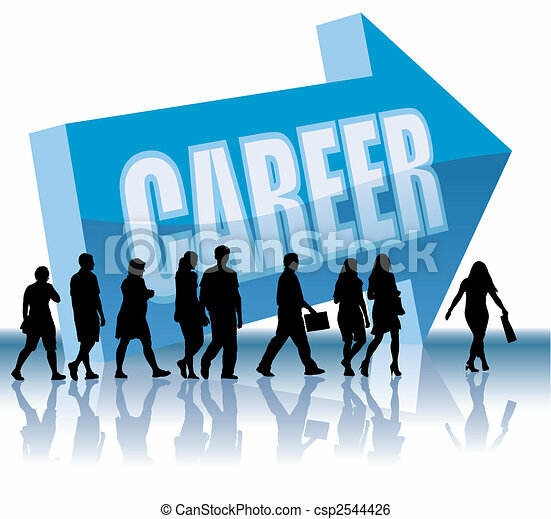 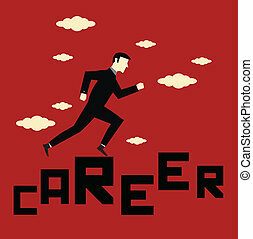 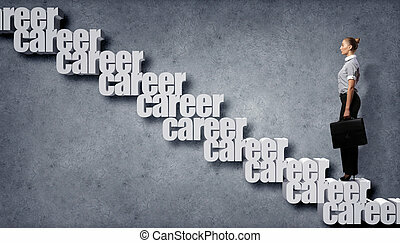 People are going to a direction - career, vector illustration. 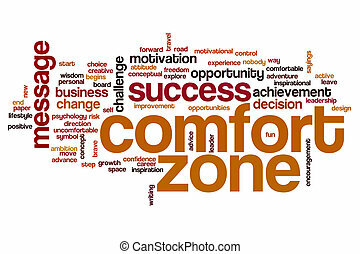 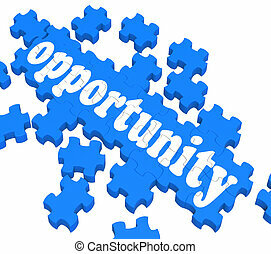 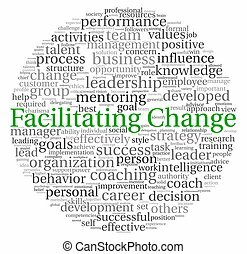 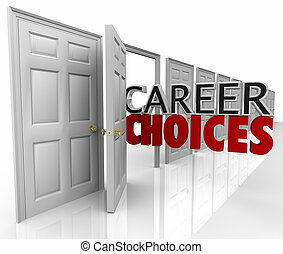 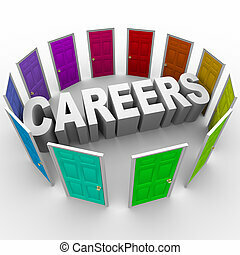 Opportunity Puzzle Shows Career Chances And Progress Possibilities. 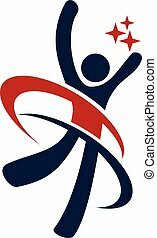 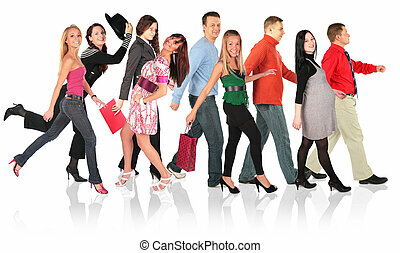 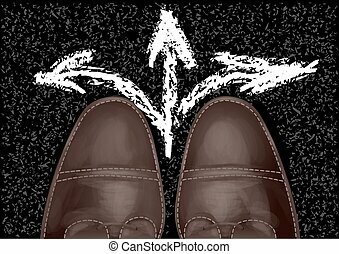 People are walking on a direction sign, vector illustration. 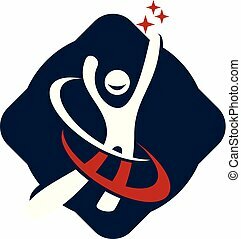 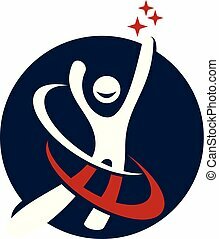 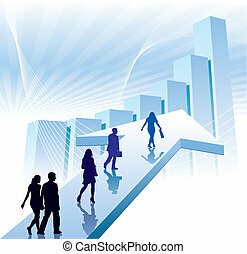 Successful people are standing on a flying direction sign, vector illustration. 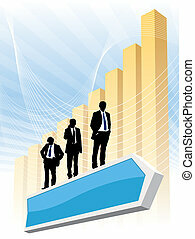 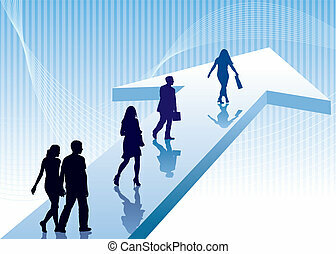 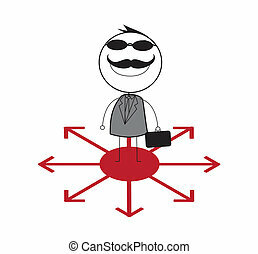 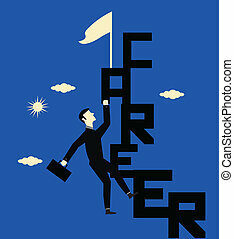 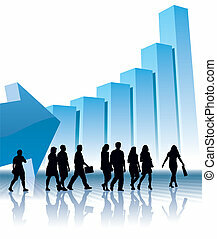 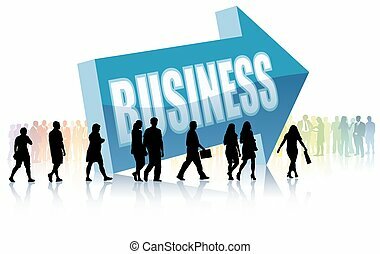 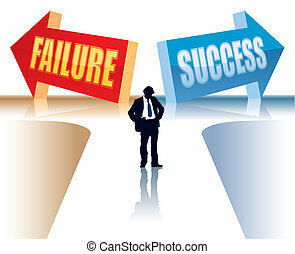 Businessman is standing in front of two direction signs, vector illustration.